The next business breakfast networking meeting of the Elite Ayrshire Business Circle will be hosted by the University of the West of Scotland. The meeting will take place at 8am on Friday 3 October at the University’s Ayr Campus. This summer, the University of the West of Scotland is launching an ambitious new corporate strategy. This strategy includes a key focus on developing the University’s global reach by internationalising its student body, staff, culture, research and academic portfolio. 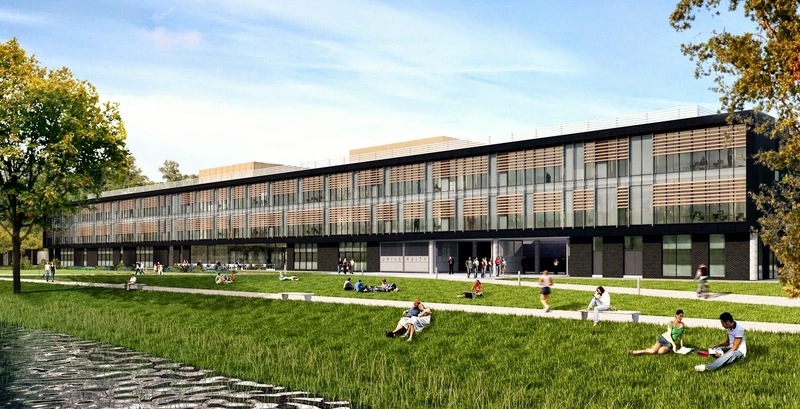 The University will re-focus its business development, consultancy and knowledge exchange capacity to promote more international activity and become the ‘go to’ institution for its regional stakeholders and businesses. 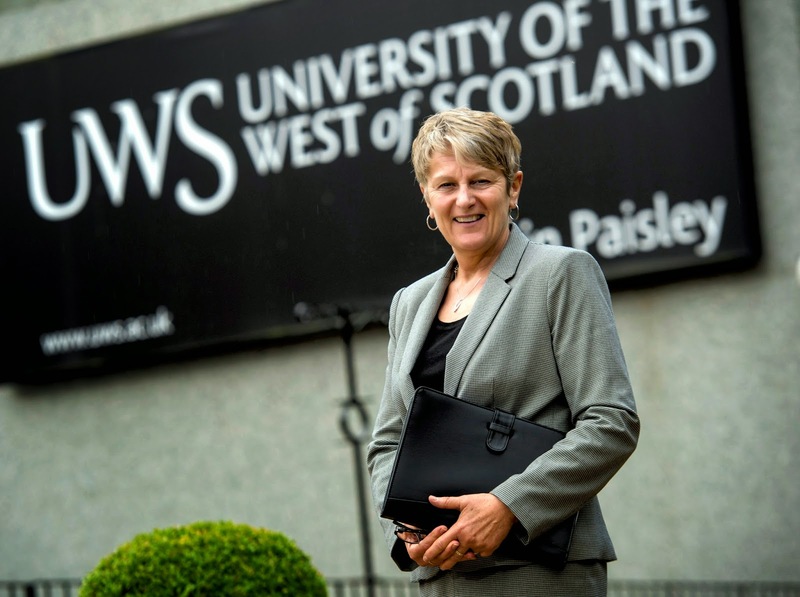 The University invites members and guests of the Elite Ayrshire Business Circle to a breakfast meeting on Friday 3 October 2014 at the UWS Ayr Campus, where Vice Principal (International) Professor Jeanne Keay (pictured above) will speak about the University’s developing international plans and invite the views of the Circle members. 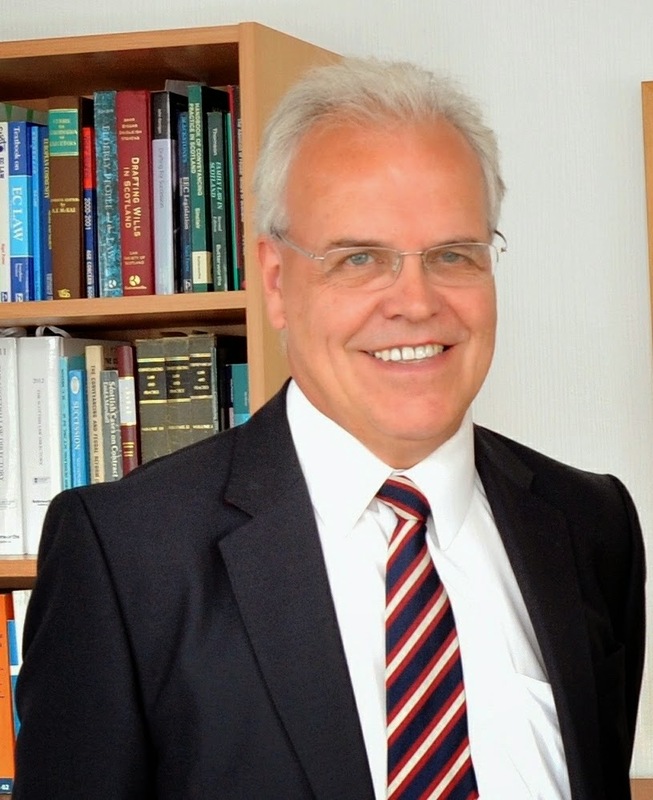 Frazer Coogans Commercial Solicitors managing partner and Elite Ayrshire Business Circle executive chairman Norman Geddes (pictured above) commented: “Since our Circle’s inception, we have consistently supported and encouraged our members in their quest for new markets, especially overseas. With origins dating back to 1897, UWS is one of Scotland's most innovative modern universities. With campuses across the West of Scotland in Ayr, Dumfries, Hamilton and Paisley, the University occupies an integral position within Scotland's proud tradition of excellence in education. Offering career-focused and vocationally relevant provision, UWS graduates are equipped with the relevant skills to make an immediate contribution to industry, business, public and third sector organisations. THIS MEETING IS OPEN TO ALL AYRSHIRE BUSINESS PEOPLE. A complimentary buffet breakfast will be served.